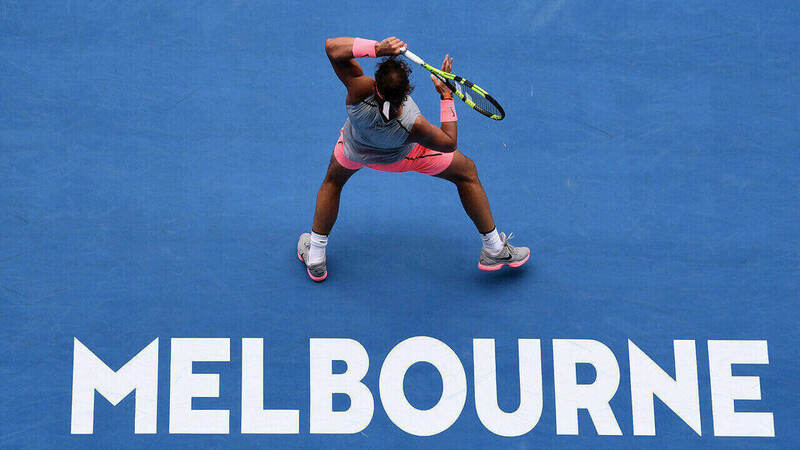 Palmerbet Sports Team’s daily preview serves up Australian Open tips for a dream men’s final between megastars Novak Djokovic and Rafael Nadal. Final Thoughts: The No.1- and 2-ranked players in the world shape up for what is destined to be one of the great Australian Open finals. Novak Djokovic and Rafael Nadal have blitzed the field over the past fortnight and appear to be the only players on the planet capable of troubling each other in their current form. Djokovic was pushed to four sets by Denis Shapovalov and Daniil Medvedev. But he was leading his quarter-final 6-4 6-1 when Kei Nishikori retired, before conceding just four games in demolishing surprise semi-finalist Lucas Pouille. Nadal has been even more dominant. The Spanish legend has lost nine games or less in his past five matches and beat Stefanos Tsitsipas 6-4 6-2 6-0 in the semis. Nadal won his sole Australian Open title in 2009. He lost finals in 2012 (to Djokovic), 2014 and 2017, but is 17-7 overall in grand slam finals. Djokovic is chasing his seventh Australian Open crown and his first since 2016. He is 6-0 in Australian Open finals and 14-9 in grand slam finals overall. Nadal has a 9-5 record against Djokovic in grand slams (4-3 in finals), though six of his wins came on clay at the French Open. Their most recent clash was last year’s epic 59-game Wimbledon semi-final, which Djokovic won in five sets. Djokovic is the $1.74 favourite but there is nothing between the all-time greats heading into this one. The value undoubtedly lies in backing it to go the distance. Strap yourself in for a classic!